For the Love of Blonde collection, Artistic Director of Professional Hair Color Colin Caruso and the Paul Mitchell® Artistic Team go beyond basic blonde with skillful techniques and the latest product innovations from Paul Mitchell® Blonde. Whether you call it “smudging” or “breaking the base,” this is an extremely important salon service every colorist should know how to perform when lightening hair. 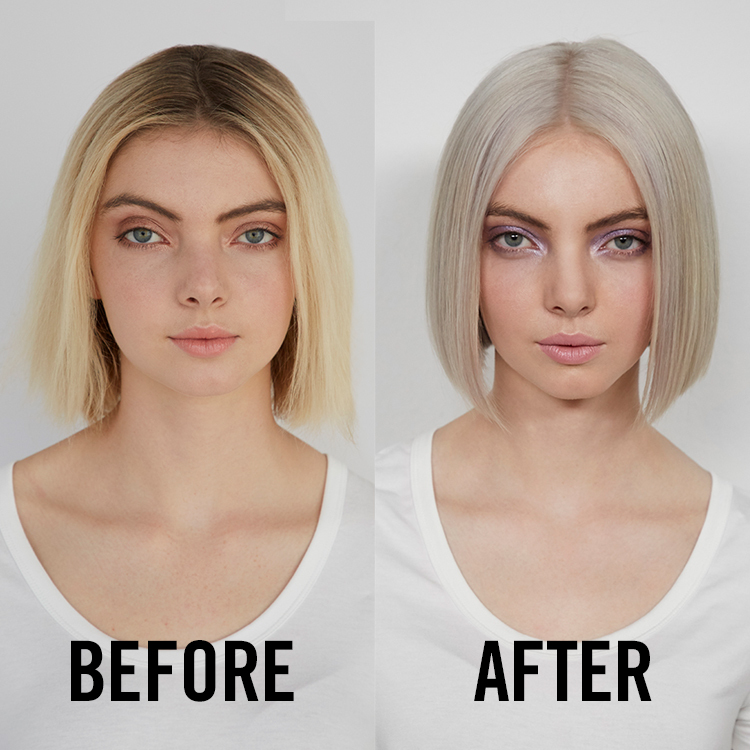 The break down on breaking the base: Use this technique to blend hair that is not highlighted in-between foils, as shown during this multi-dimensional smoky, cool platinum blonde transformation using the Demi series. Stay tuned to Style File for more blonding techniques! For more information on the business of blonding, click here.